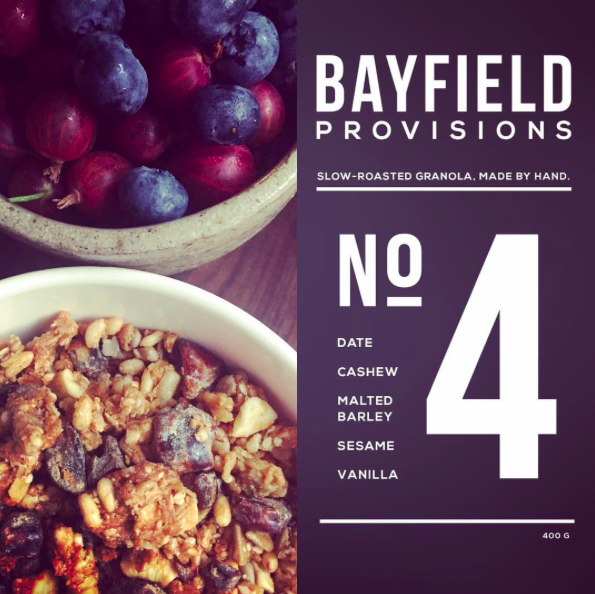 Develop a brand platform for a new small-batch granola line from Bayfield Provisions. 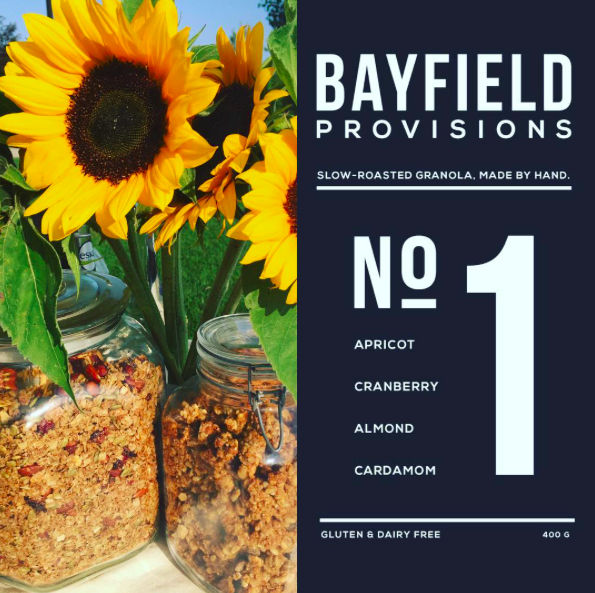 The branding and packaging needed to align with the product’s sophisticated flavor offerings, and be extensible as new products and line extensions were introduced. 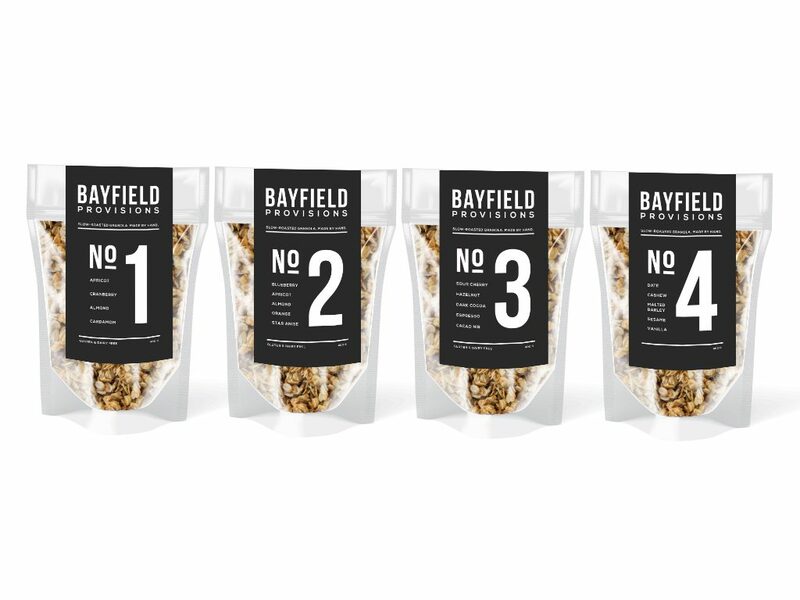 Employ minimalist and sophisticated creative branding, inspired by contemporary luxury handmade products, across packaging and into social media. We’re biased, but we’d say they finished product is simply delicious!